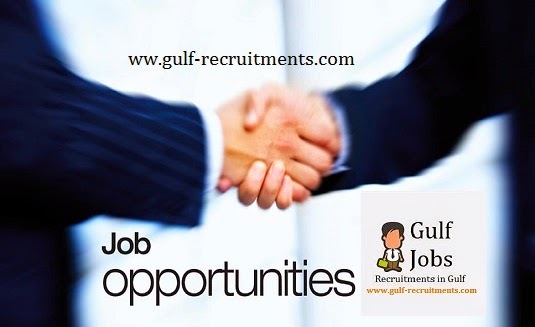 · Lead/Enquiry generation, proposal submission, Contract negotiation, closure and account mgmt. · Effective communicator with excellent interpersonal & team management skills. 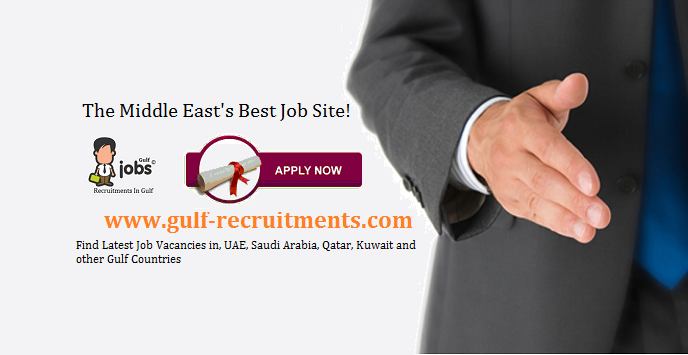 · Experience at managing clients & tailoring services as per requirements. · Endowed with a passion of winning as evinced through demonstrated excellence in academics.